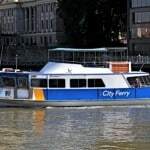 Ferries built by Norman Wrights are the City Cat fleets you see on the Brisbane river everyday. Norman R. Wright & Sons has been designing and building ferries for a variety of customers since 1910. Our range has included various mono-hull & multi-hull vessels, all designed and built in keeping with the company’s proud tradition of specialised design and quality workmanship. 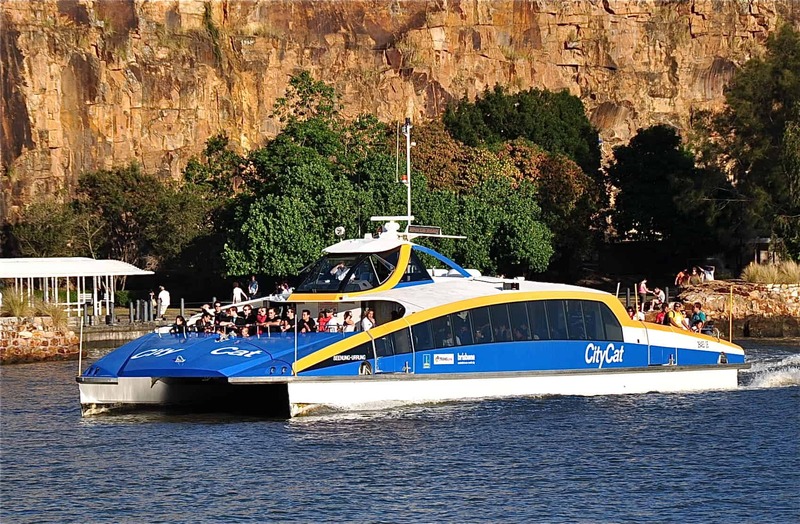 In addition to our contribution to the City Cat fleets, Norman Wrights has also had a long and proud tradition in supplying the city of Brisbane with a number of its City or Cross River Ferries. 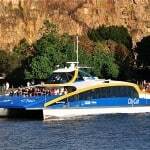 Whilst the faster and more economical City Cats were introduced in 1996 they have never fully replaced the ferry services. 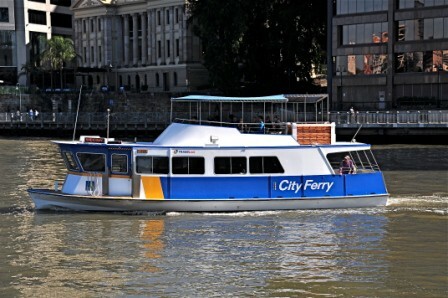 In recent times, the ferries have taken on a new role as a cross-river transport service, whilst the City Cat provides more long-distance routes up and down the Brisbane River. 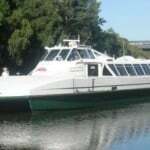 Norman R. Wright & Sons has contributed two vessel’s to Sydney’s extensive ferry fleet – The “Anne Sargeant” and the “Pam Burridge”. The two HarbourCat vessels are the smallest in the fleet and also provide back-up services on inner harbour routes when required. 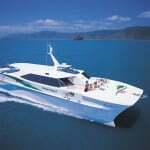 Built in 1999 for Big Cat Green Island Reef Cruises, the “Reef Rocket” is fast, 24 metre, low wash catamaran ferry. 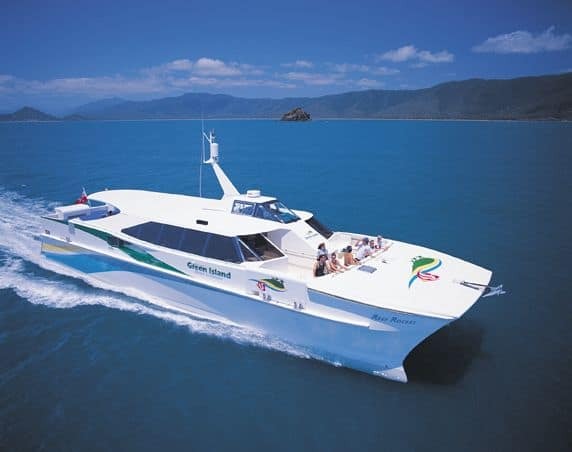 With a glass composite build, twin screw propulsion and 2 x Cummins N14-M engines, the Reef Rocket cruises at a max speed of 22knts, making it the perfect vessel for a comfortable trip out to the reef.